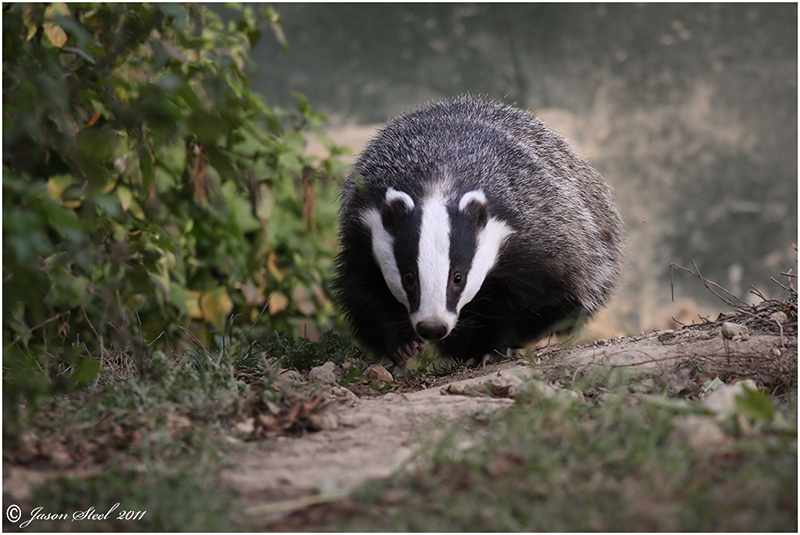 On Wednesday 05 June 2013, Parliament betrayed the badgers because the Opposition Debate vote to stop the culls was defeated by a steamroller - the Party Whipping systems in the Conservative and Liberal Democrat Parties. However, fifteen Conservative and Liberal Democrat members remained true to their principles and to our badgers. They resisted all the pressures their own Parties could put on them and voted against the slaughter of the badgers. We list them below – the first members of the B-R-A-V-E Badger Heroes. B-R-A-V-E will continue to add to the list, when appropriate, for all will be remembered.